The Maxx – He sure looks deep and nuanced, right? On this episode, the gang reads the first four issues of The Maxx. He looks like a weird, purple Hulk with an overbite, but he’s a lot deeper than that! We swear. Why won’t you believe us?!? After reading Darryl’s beloved Death’s Head 2 last time, we dip back into Sly’s childhood for The Maxx. Even though it seems like a goofy dystopia, this book apparently introduced Sly to feminism. Does it hold up? Or is our protagonist just a damn snowflake, polluted by our liberal SJW culture? Darryl is really unconvinced if this book is a subversion of an inversion. Phil actually likes a book we picked for the show? Ryan loves this book even though he missed pretty much the whole plot. And is that… Sly apologizing for being salty? It can’t be! Content Warning: This book heavily features sexual violence against women. On this episode, we attempt to answer questions that have been plaguing society for years. Can you separate the art from the artist? Where do we draw the line? When is it fair to superimpose the context of the artist into analysis of the original text? Is it hypocritical to call out unethical consumption when you take part in an unethical capitalist system? This episode has it all. Orson Scott Card, the writer of Ender’s Game, a sci-fi story preaching tolerance, thought Obama was going to become our permanent dictator and had a lot of racist reasons why! Up and coming rapper XXXTentacion writes some pretty powerful songs about teenage depression, but also might be a violent sexist! 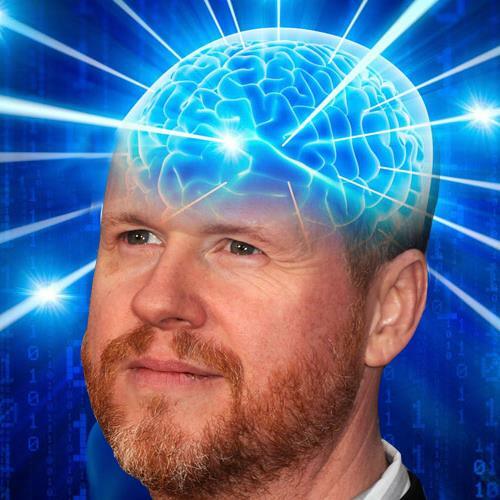 Turns out feminist nerd favorite Joss Whedon is… not that at all. Does that change his work? Does that make Firefly sexist now? This episode gets real into the weeds about capitalism, you know, like every other episode that Phil and Sly are on.